Construction Materials Testing - GeoTest, Inc. This project included the construction of a new arterial road, Mahogany Avenue, between the Pacific Highway and Northwest Drive. 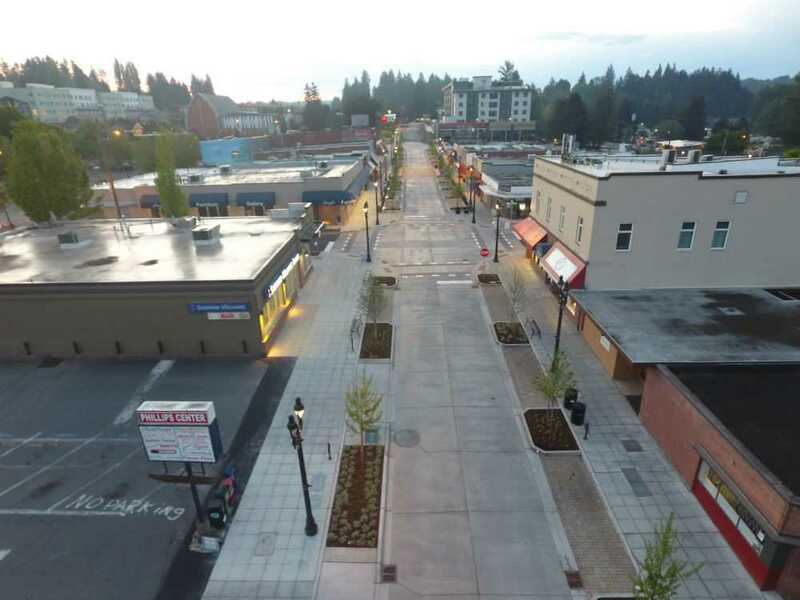 This project is a key component of the City of Bothell’s Downtown Revitalization Plan. 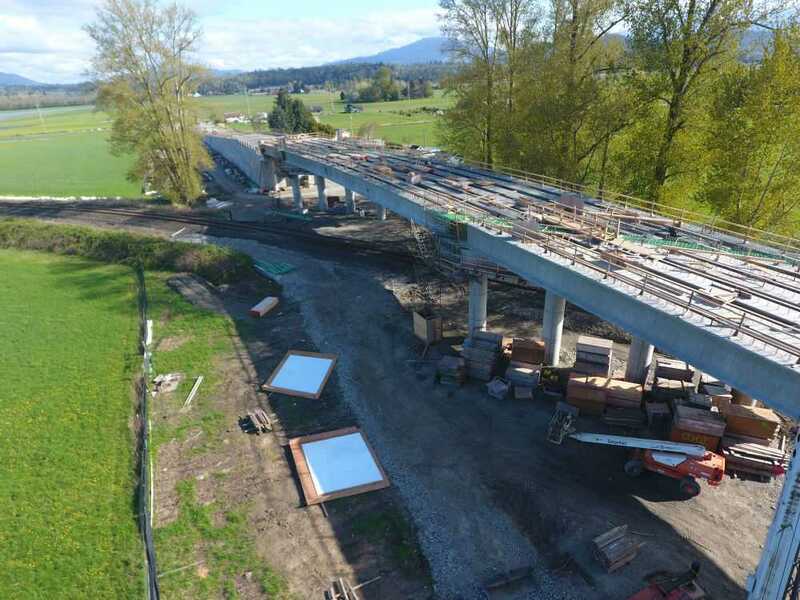 This project entails the replacement of the timber and concrete bridge built in 1936 that carries Old Highway 99 North over the primary line of BNSF Railway. This Community Transit project included a new Transit Center located across from the main gate of the Boeing Everett plant. As part of the Skagit Chinook Recovery Plan and ongoing snow goose management, the Washington Department of Fish and Wildlife restored 126 acres of tidal marsh habitat and 17 acres of new tidal channel habitat. 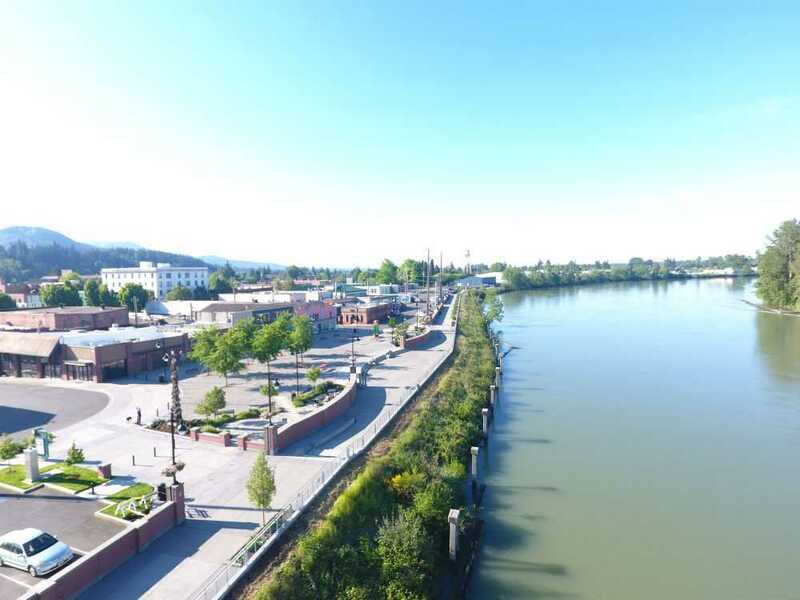 This project was part of a FEMA certified flood protection plan and incorporated redevelopment plans for the revitalization of the downtown area. This infrastructure project is the foundation for future construction within the Waterfront Place Central development.